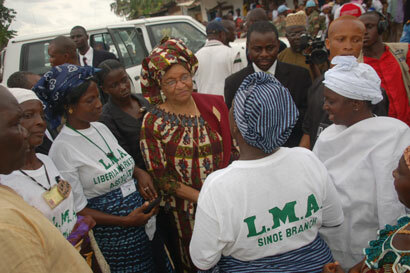 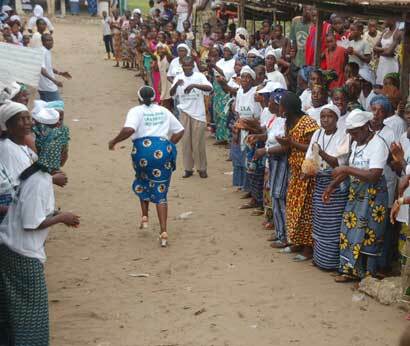 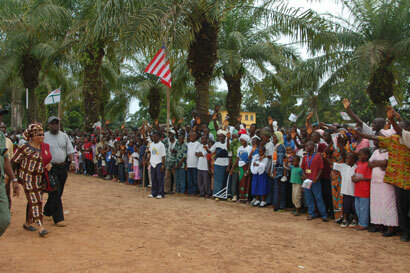 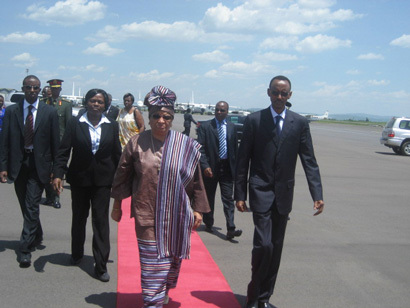 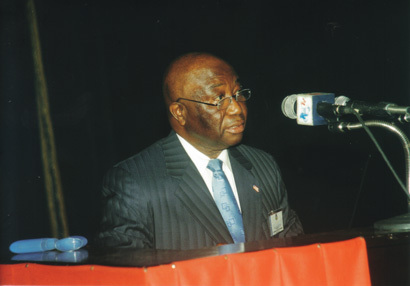 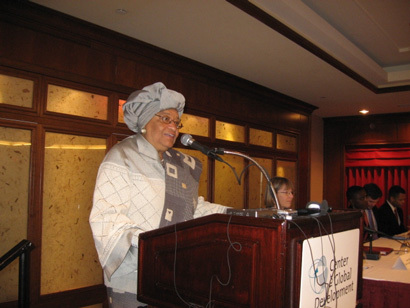 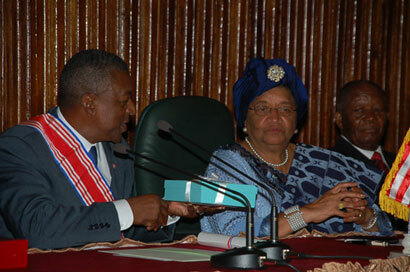 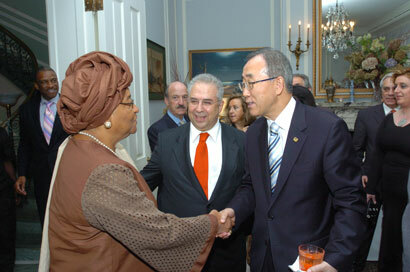 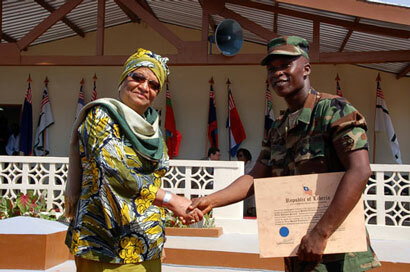 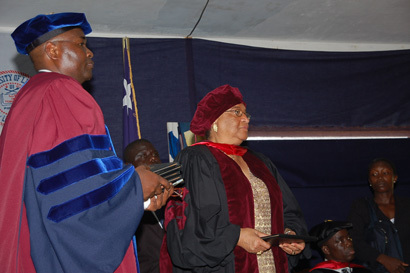 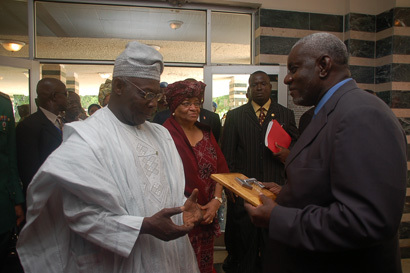 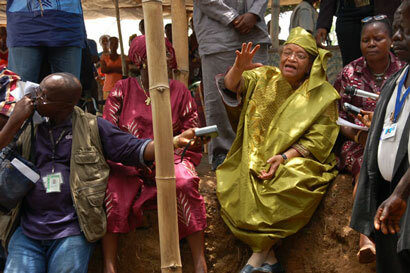 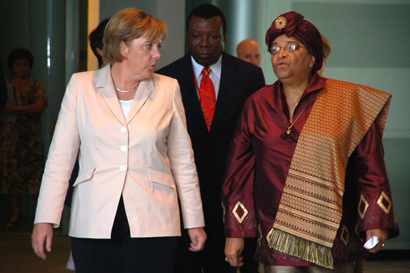 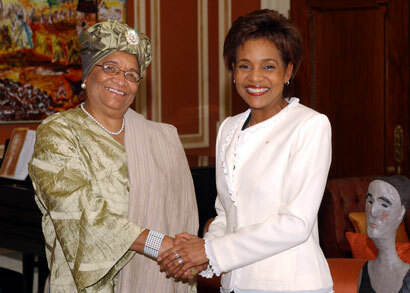 On Wednesday April 11, 2007, President Ellen Johnson Sirleaf left Monrovia for a tour of South-Eastern Liberia. 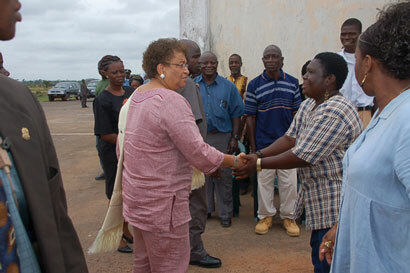 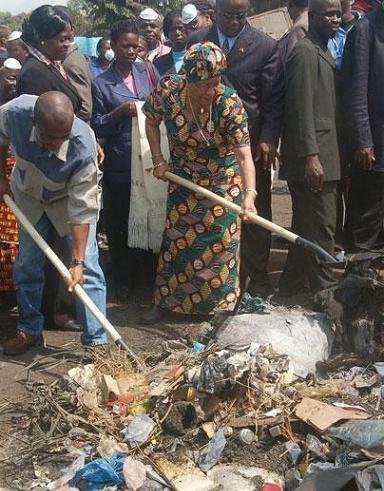 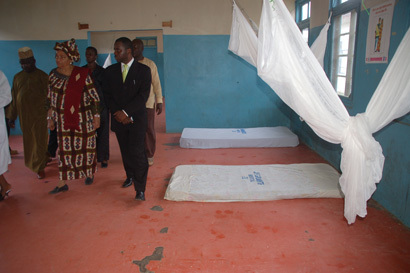 The President's visit was intended to identify with the plight of Liberians living in that part of the country. 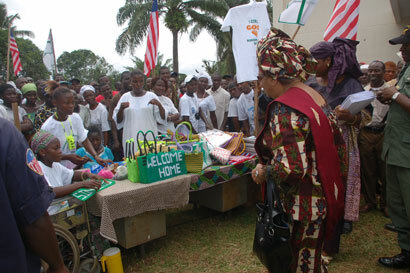 Browse this photo album to view highlights of the President's visit to the South-East.